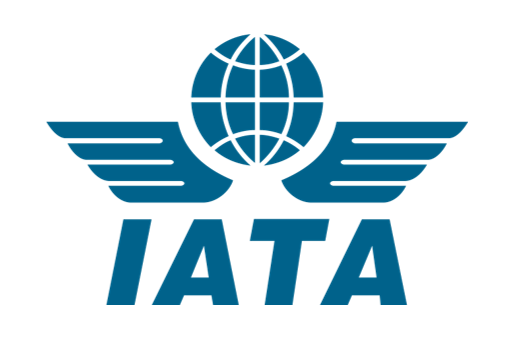 :Annual growth in air freight tonne kilometres (FTKs) remained robust in the three months ended April 2017, with airline heads of cargo increasingly positive about the outlook over the year ahead. A combination of rising cargo yields and recent falls in fuel prices is lowering the breakeven load factor. With achieved loads continuing to recover, and freighter utilization increasing, profit margins are widening.